Reflection & Refraction There are 35 products. 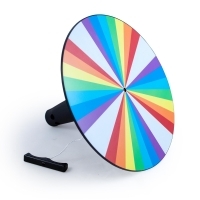 Use our precision machined Acylic Rod to demonstrate how information travels along a fiber optic line. 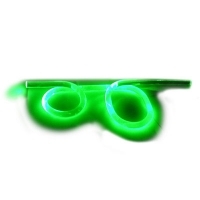 Show internal reflection around a loop, despite the fact that light travels in straight lines. 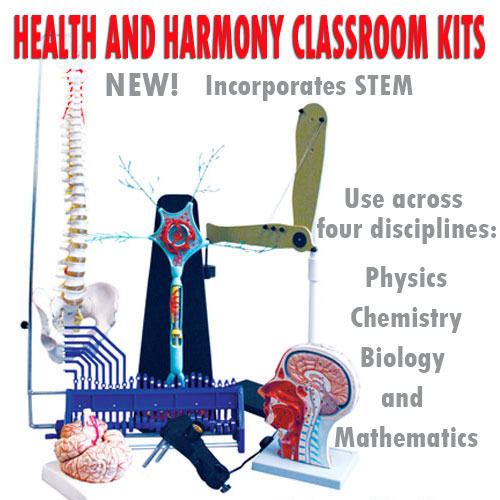 A must for today's high technology world! 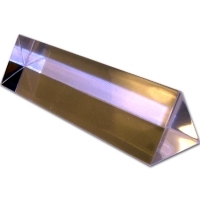 Prism, Equilateral Acrylic, 20mm x 50mm. 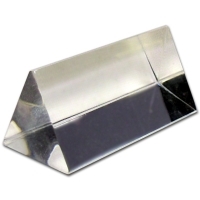 Experiment with diffraction, dispersion, and spectrum formations with these highly polished acrylic prisms. Prism, Equilateral Acrylic, 25mm x 75mm. Prism, Equilateral Acrylic, 25mm x 100mm. 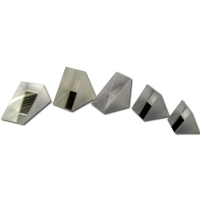 Prism, Glass Set of 5. 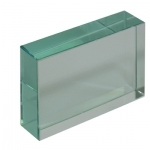 Experiment with diffraction, dispersion, and spectrum formations with these highly polished glass prisms.